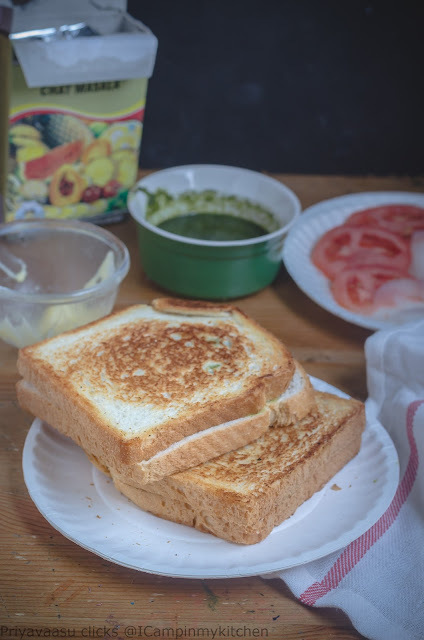 Alluring bombay style masala toast, mouthwatering here. 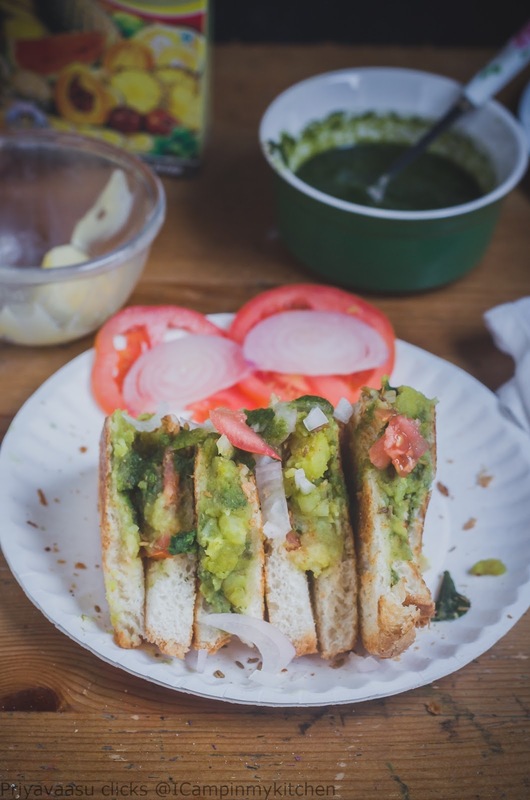 Wow, what a yummy looking aloo sandwich that is. Looks so filling and delicious. Wow Priya that looks super delicious..I wish I had that right now..I feel even after all those potato dishes I still have so many to do..
very filling and yummy toast. perfect for snack and breakfast. An all time favorite potato sandwich. That is a delicious and filling breakfast. It can be served as a snack and for dinner as well. Love such versatile dishes.